Order your DRS Racks Bravo 7 Space Rack with BT7 and D36 from AMS and enjoy 0% Interest Payment Plans, Free Shipping, Free Extended Warranty & 45 Day Money Back Guarantee. 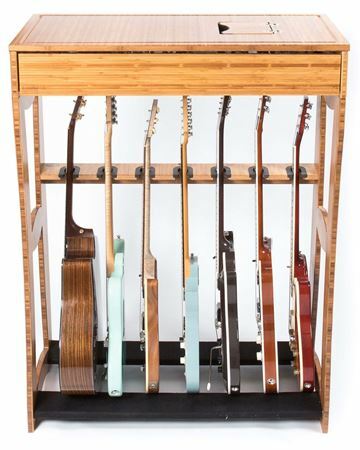 Bravo rack. The unit that makes the DRS Racks system modular. You can upgrade your Alpha rack at any time by purchasing this Bravo rack. Assembles the same as Alpha and includes 4 pins to allow Alpha to stack on top. Replaceable finish safe padded inserts are designed to allow easy access while keeping your instrument from falling out of the rack. The padded base can be assembled in two directions to help accommodate oddly shaped instruments.